Ask A Bayview MARKET EXPERT! DESCRIPTION OPEN HOUSE SATURDAY APRIL 20 2:00 - 4:00. Presenting a rare opportunity to become the fortunate owner of a gigantic, 21,183 square foot, private lot situated on one of the most exclusive streets in Bayview backing onto the Glenmore Reservoir. Enjoy the peaceful tranquility of “life on the reservoir”, which can be viewed from both floors, in this updated and freshly painted, 4,649 square foot, five (to potentially seven) bedroom, six bathroom home, perfect for a large family! 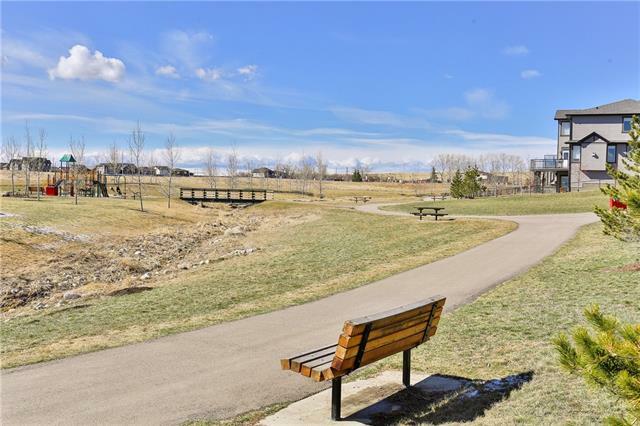 This coveted location offers owners immediate access to the pathway system. The entry/foyer showcases the elegant curved stairway. The expansive kitchen offers rich oak cabinetry, a twelve and a half-foot island with gorgeous granite, Wolf, Miele and Sub Zero appliances, a beautiful brick feature wall with one of three, architectural, wood burning fireplaces and a fantastic hidden pantry. The master retreat offers a lovely ensuite with a free-standing bathtub and a multi-head separate shower. The unique floor plan is perfectly suited for those who work from home with a full office wing on the upper floor which can be accessed by a separate entrance. The whole home is wired for security, internet and a central telephone system. The over 2,400 square foot basement offers ample room to relax or entertain with a raised stage, wet bar, games room, gym area and a sauna. The two patios and two balconies offer peaceful outdoor vistas and the lovely lot includes an abundance of mature trees, elegant hedges, a dog run, a water fountain feature, and the sizable paved driveway will accommodate many visitor’s cars. Bayview is a distinctive, exclusive community just steps away from Glenmore Landing, Glenmore Park and Weaselhead Flats. 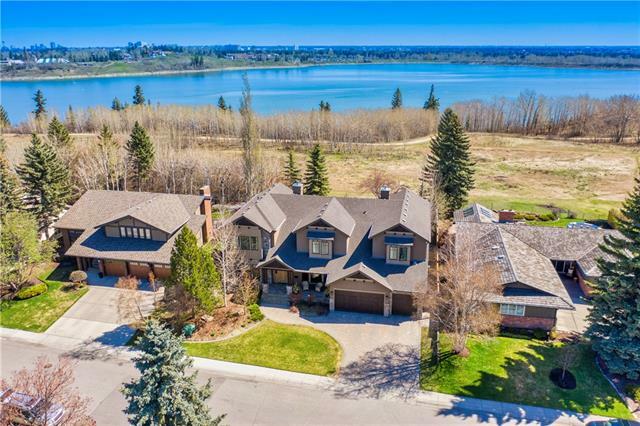 1804 Bay Shore RD Sw, Calgary, Alberta, MLS® C4224024 T2V 3M1 is a Detached, 6 bedrooms, 6 bathrooms, approximately 4,649 Sq. Ft. Listing price 2,650,000.00. This property was built in 1968.